Help your kids see the connections between multiplication and division with this free Roll & Write activity. We usually teach about multiplying and dividing consecutively in homeschool. Many times we forget to teach the connections between the two. This activity helps kids see the inverse relationship between the two math subjects. The activity is great for practice work and to understand the two concepts. Grab these FREE Roll and Write multiplication and division fact family activities from Math Geek Mama. 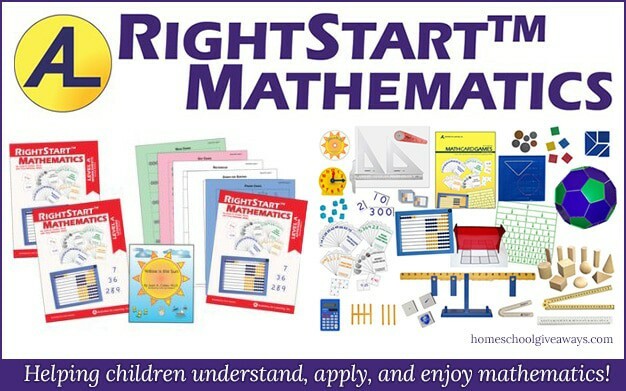 Have you discovered RightStart Mathematics yet?